Sarah Buckley, singer songwriter by Terry Warren © 2017. 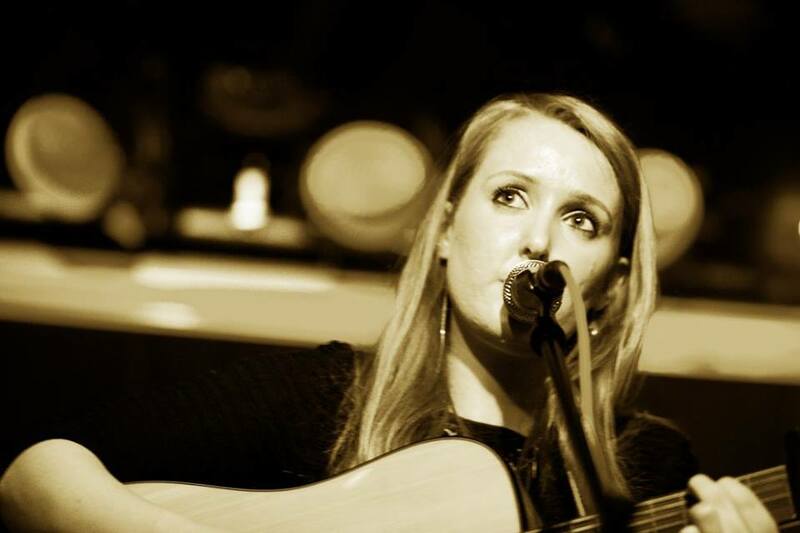 Sarah Buckley is a singer songwriter from Cork living in Dublin. You can hear more of her songs and find out about her music on her website, Facebook and Twitter.